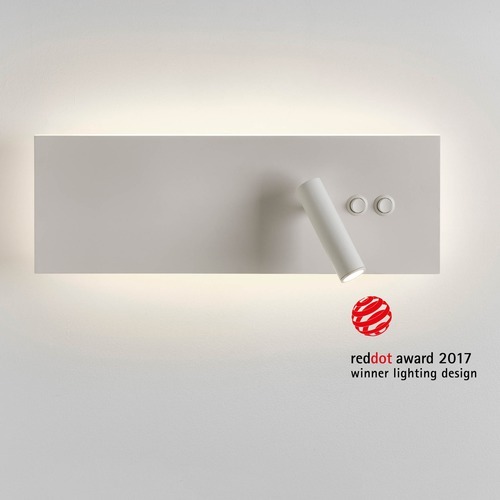 Astro are delighted to announce that the Edge Reader wall light has won the world-renowned Red Dot 2017 Product Design award. Promoting the very best in design, the award is an internationally recognised seal of outstanding design quality. 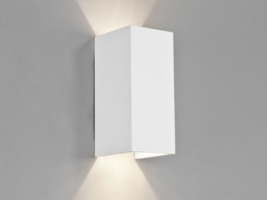 The Edge Reader elegantly combines ambient lighting which provides a soft, soothing and uniform glow with the directional functionality of an LED reading light. The minimalist architectural structure enables the light to blend into the room even when not in use. 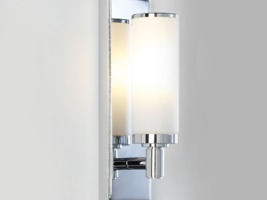 A bedside light that provides the perfect illumination as the evening draws in. You can now find more information on the Edge Reader in the 2016/2017 Red Dot Design Yearbook, a key international reference tool in the industry. 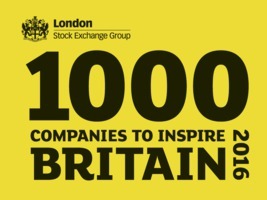 Astro has joined the community of excellence which is the British Contract Furnishing Association (BCFA).